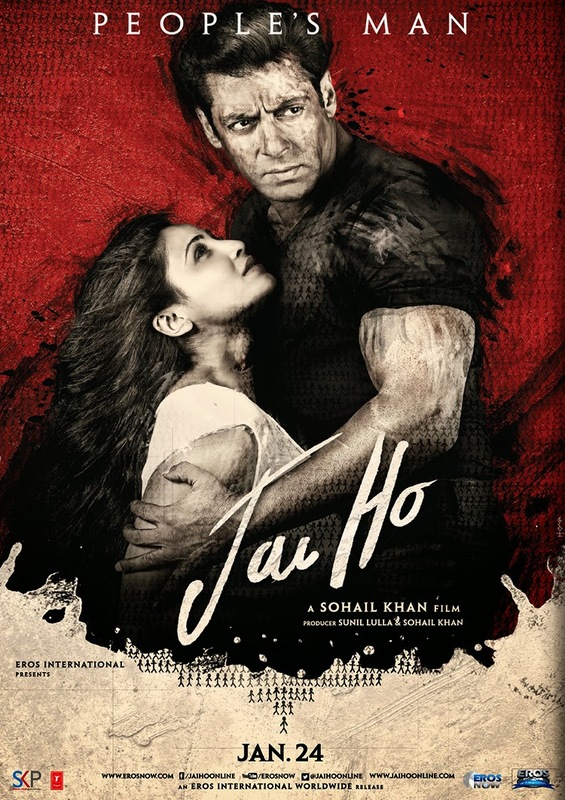 Jai Ho has taken an impressive start at single screens but below expectations at multiplexes practically all over the country. The opening was not that strong at multiplexes in the morning and in the afternoon the film has seen collections at a similar level. Overall the opening is good but not huge. The first day number should be good but probably not what a Salman Khan starrer should be doing today. It has no chance of reaching Ek Tha Tiger levels and the question is can it go over 20 crore nett or not. A lot depends how multiplexes fare through the day as business in single screens in most parts is very good.